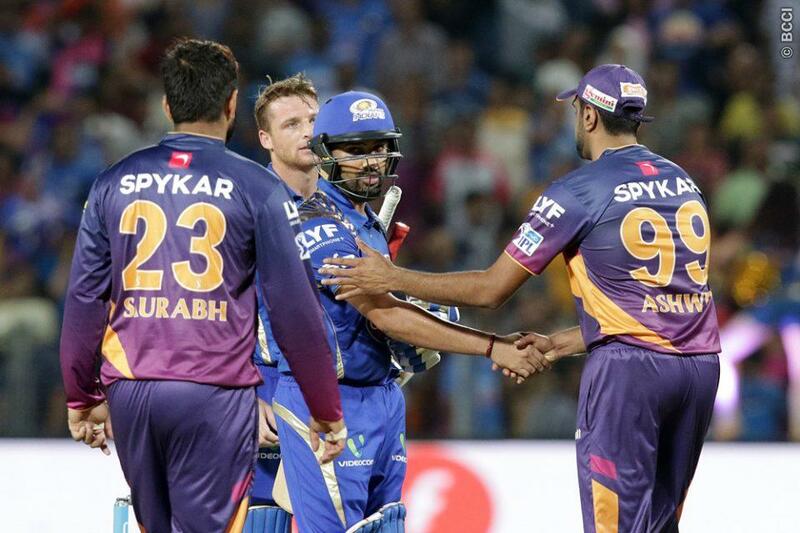 IPL 9, MIvsRPS is set to take the center stage as the tournament begins today at Wankhede Stadium. 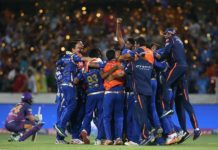 The first match of the ninth season of the most successful cricket league in the world, Indian Premier League will be played amidst all controversies. But BCCI and cricket fans would eager to see the match. 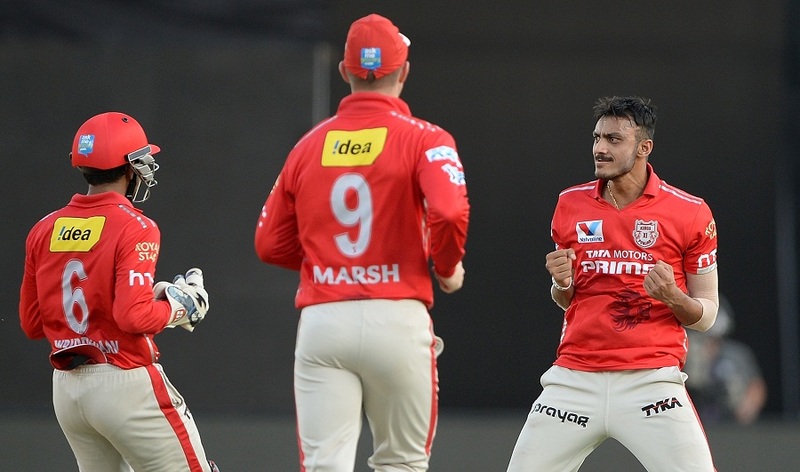 The Asian Herald will bring all the updates of IPL 9 exclusive. The first match will be played between the last time champion and the newcomer. 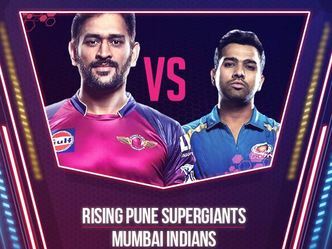 Mumbai Indians, one of the most consistent team with a powerhouse of coaching and guidance would take on the Pune Supergiants led by MS Dhoni. This is the first time that MS Dhoni would play for any other team than Chennai Superkings after the later got suspended for a couple of years. 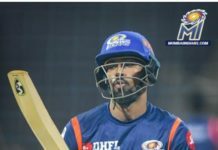 Mumbai Indians led by Rohit Sharma would rely on the batsmen but they will certainly miss the presence Lasith Malinga, the most successful bowler of IPL. 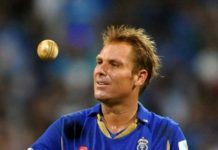 Mumbai Indians have a bunch of talented players where the likes of Tim Southee will lead the bowling attack and veteran Harbhajan Singh would take care of the spin attack. However, the team combination would be interesting to see. Rising Pune Supergiants will play their first match under MS Dhoni. 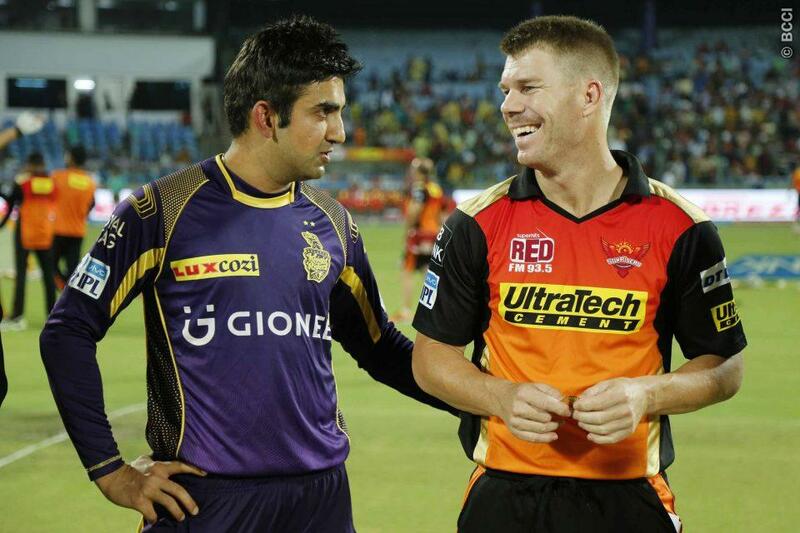 However, the team has some CSK players but it is a new environment and new team combination. 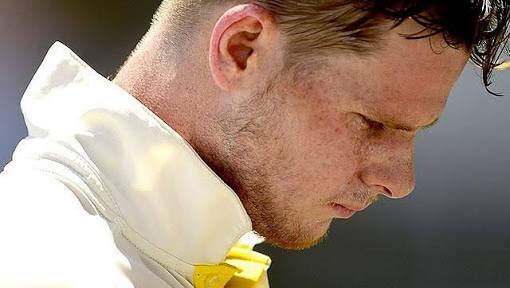 The team is one of the strongest in the tournament though with the likes of Kevin Pieterson, Steven Smith, Faf Du Plessis and Ishant Sharma. The strength of the team can be estimated with the fact that three of the players of the team were the captains in WT20 and they may take the field today. There is no doubt that the Mumbai Pitch is going to be batting paradise again. It is expected to be a high-scoring game for #MIvsRPS .